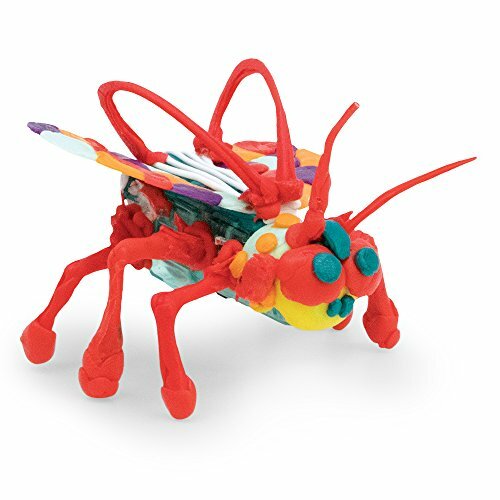 The award-winning 3Doodler start allows kids to bring their ideas to life in 3d!kids love HEXBUG! 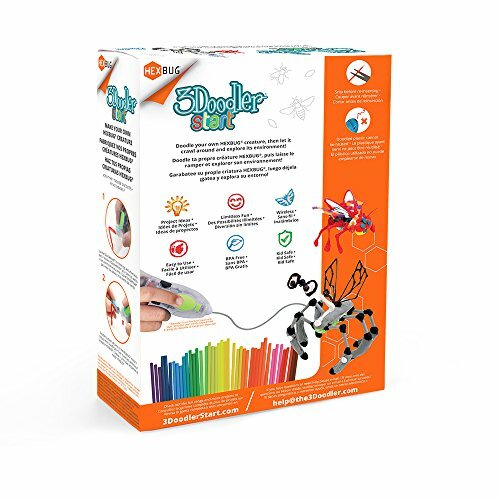 kids love creating with 3Doodler start! 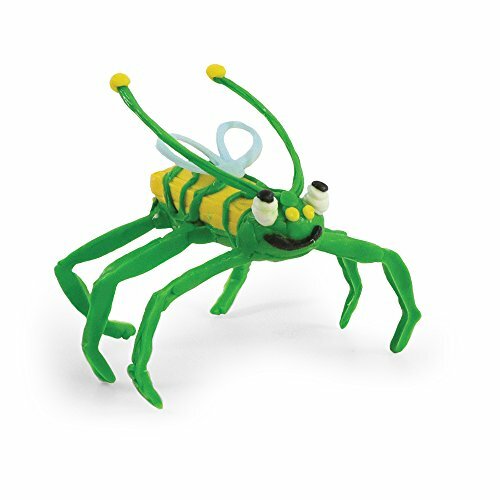 now kids can make their own eccentric-looking HEXBUG creatures that behave like real bugs. Design, build, race! 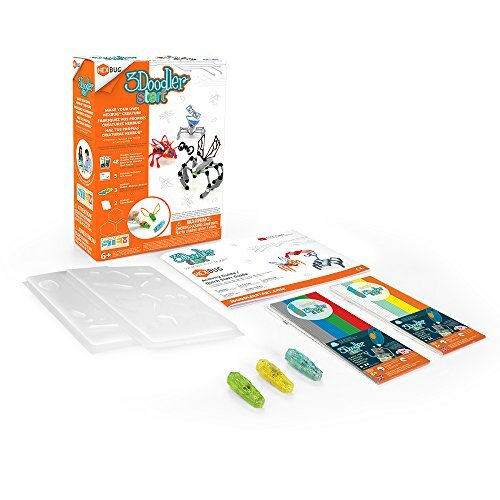 Doodle your Buggy body and legs using the insect-themed doodle molds to create your very own pet insectoid, then let it crawl around and explore its environment, conquer obstacles or race your friends. 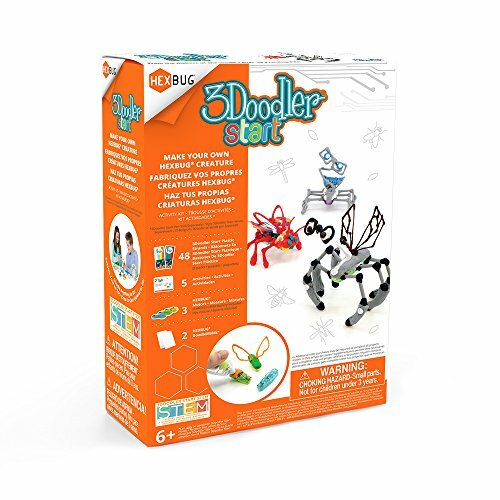 Part of the 3Doodler start STEM series, this set fosters STEM learning by allowing kids to design and experiment with different robotic structures. Each kit contains: 2 packs of 3Doodler start plastic (8 colors, 48 strands), 3 HEXBUG motors, 2 themed doodle molds, 1 activity guide (with 5 projects). this kit does not include a 3Doodler start pen. 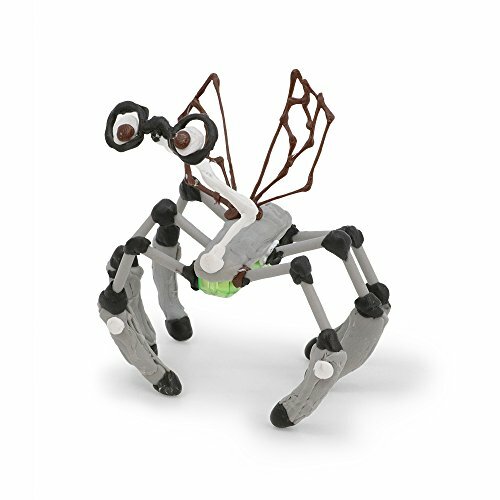 No risk purchase360 days free replacement policy and unrivaled 24-hour global customer service.For the next generation of inventors: use the doodle molds to create insect body parts for your HEXBUG, personalize it, then let it crawl around and explore. 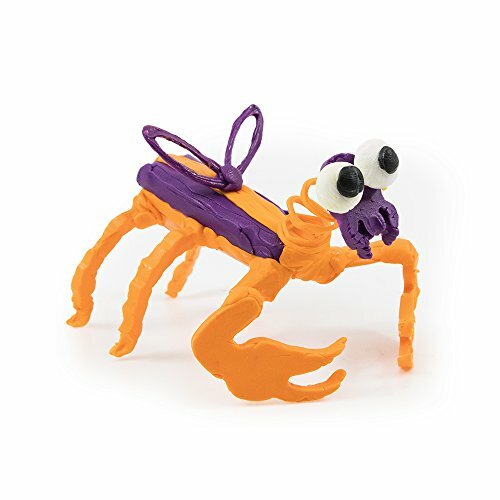 Perfect for STEM learning: Part of the 3Doodler start STEM series this unique kit allows kids to design and experiment with different robotic structures. Encourages creativity, planning, building, and spatial understanding. 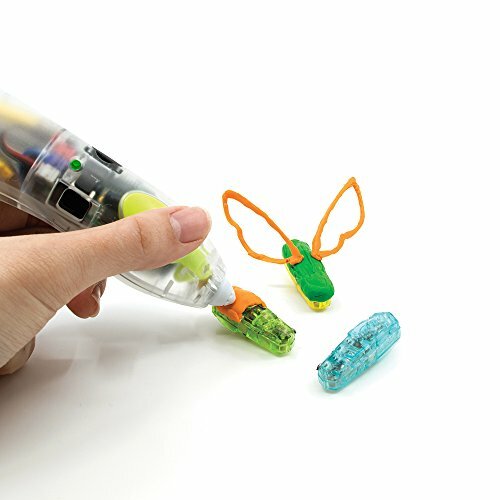 Compatible with 3Doodler start: the award-winning kid-safe 3Doodler start 3D pen has no hot parts and uses BPA-free, biodegradable 3Doodler start plastic. Each kit contains: 3 HEXBUG motors, 2 packs of 3Doodler start plastic (8 colors), 2 themed doodle molds, activity guide with 5 projects, and micro USB charging cable. This kit does not include a 3Doodler start pen.